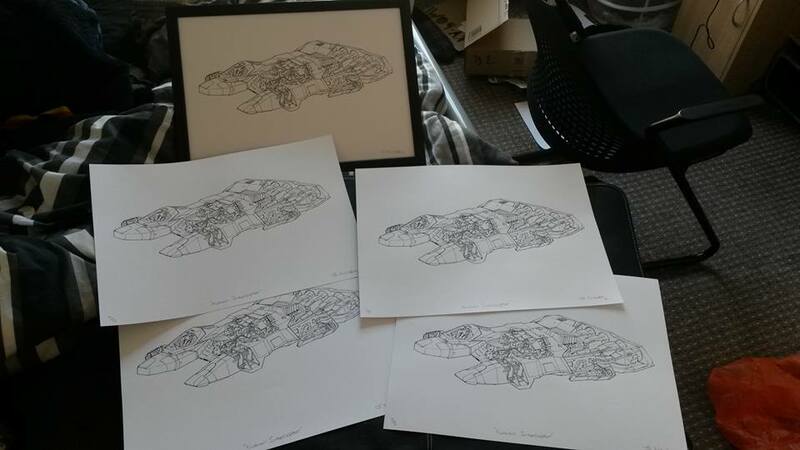 Organized by Douglas Bacon via this thread on the Gearbox Forums, here is your chance to win some limited-edition prints from James Nicholls, a T-shirt from us here at FoH, and possibly more! 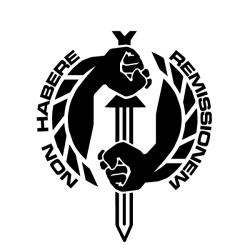 Please see the thread above or this pinned post on the Homeworld 3 Facebook Fan Group to enter. A big shout-out t0 Douglas for organizing this event!